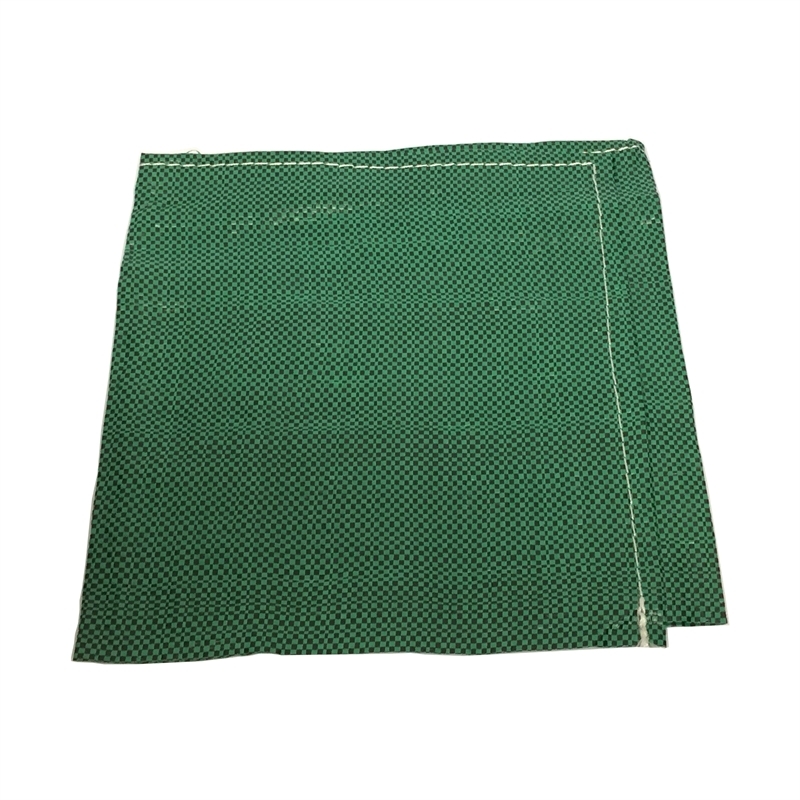 The Brutus Silt Bag provides sediment and erosion control. 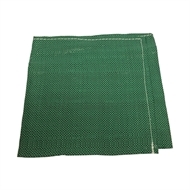 Features heavy-duty woven polypropylene. Simply fill with sand to contain construction site run-off.